Audi was victorious three times in the recent "auto motor und sport" (ams) readers' poll. 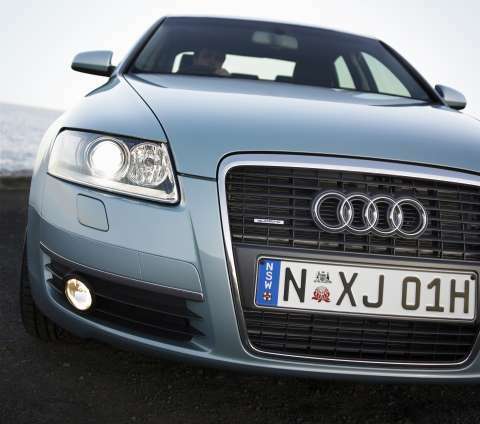 Readers of Germany's popular car magazine voted the A3, A6 and A8 into first place, crowning them with "Best Cars" titles for 2006. This continues Audi's history of success in the most important readers' poll in the automotive industry. The A8, the sporty luxury saloon model, represents the benchmark in the luxury class for ams readers for the fourth consecutive year, despite strong competition. The A8 was highly rated by readers for its innovative technology such as the aluminium space frame, its outstanding driving characteristics, its high-quality appearance that sets standards and its striking design. The winner in the executive class, the Audi A6, was the market leader in Germany last year in its class. The elegant and sporty A6 is available as both a saloon and an Avant. 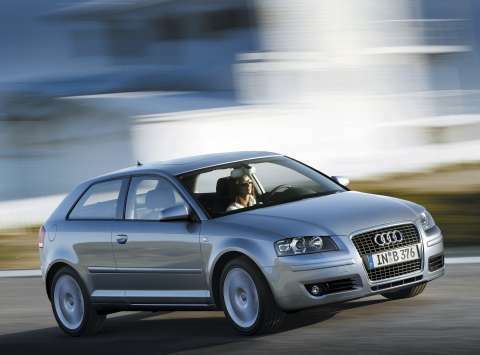 The Audi A3 was voted top of the compact class. Audi demonstrates with the A3 how it is possible to perfectly unite premium standards with compact dimensions in a smaller vehicle class. The A3 is available in three-door and Sportback versions. Audi's sporty orientation, superb standards of quality, trendsetting design and proverbial "Vorsprung durch Technik" received an emphatically positive verdict from the readers of ams.